Kenji’s car has been built, now was the time for one of many test sessions to begin. First, the shakedown. New LSD Shipment Just Arrived in the USA! TOMEI USA just received LSDs from TOMEI HQ in Tokyo! Here is the new look for Yamaken’s JZX100. 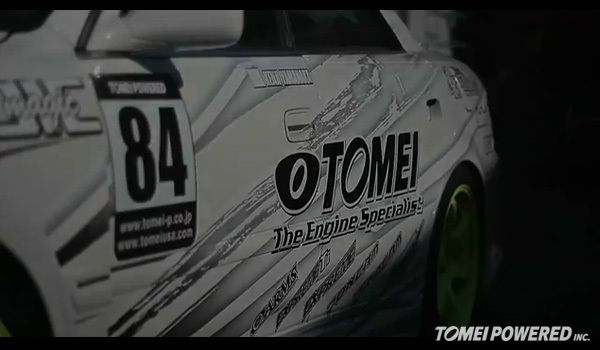 A new custom Tomei livery design. 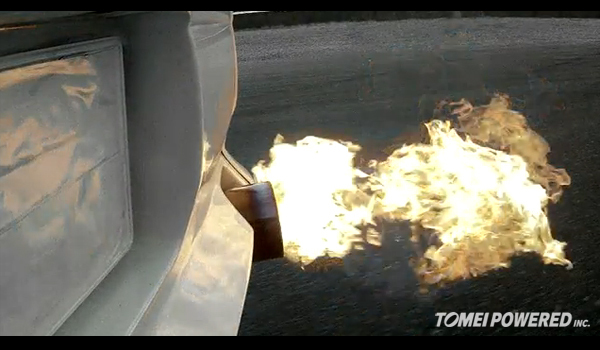 Here is a preview trailer of the live testing of our ARMS 1JZ turbo on Yamaken’s Mark 2 JZX100! Yamaken (Yamanaka Kenji) has a new project car underway! This time he is going with a Toyota Mark 2 JZX100. LSD Installation on Genesis Coupe by S.F.R.